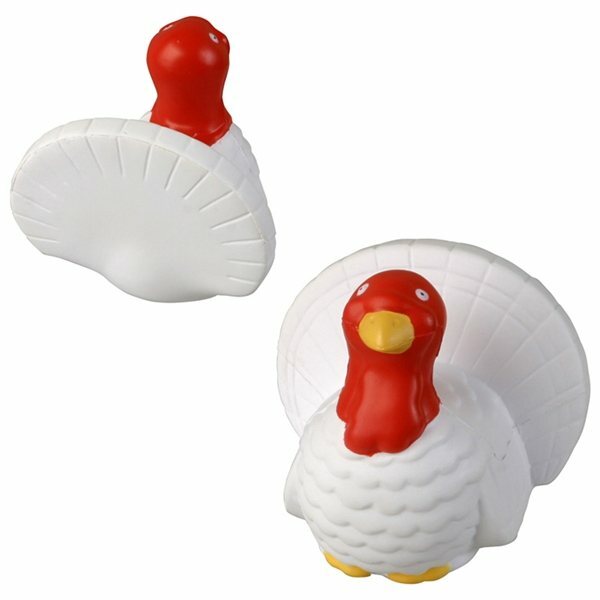 Turkey - Stress reliever in the shape of a farm animal. these products are so cute and reasonably priced -- they will be a nice give-away for our earth day. the quality of the product and the printing were both excellent. the assistance from Grace, the quality of the product. I have been very impressed with the quality and can certainly use Anypromo for just about any future orders. Good product for cost. these are a hit! Great work all around.